Water filter bottles have become all the rage over the past 18 months or so. 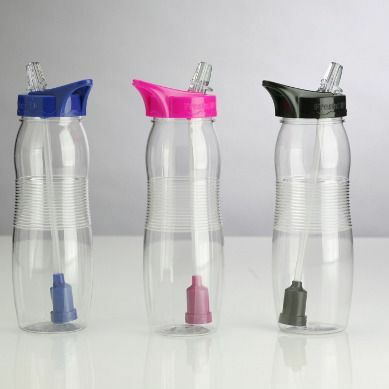 They take the premise of the original home Brita filter and place the same filtration tech into portable water bottles. They deliver water which is on a par with bottled water, at a fraction of the price. They’re also far greener than their bottled counterparts. The stats around bottled water continue to stagger and amaze. As countries develop, they seem to consume gargantuan quantities of bottled water. In the USA last year, this equated to 38 billion water bottles being used. Each bottle takes 400 years to degrade, or 146,000 days. So how long would it take to get rid of just one years worth of water bottles, if we were to put each one into a landfill, one after the next, placing the next bottle the minute that the last one had fully degraded? 5,548,000 BILLION days is how long. You don’t need to be an eco-warrior before taking that stat seriously. The Freshsip bottle is the cheapest one on the list at just $6.99 (I swear i have almost paid that much for a regular bottle in New York). 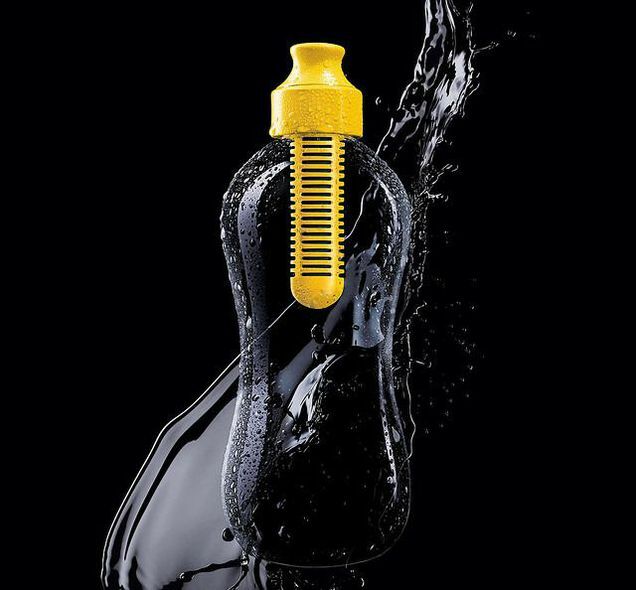 Its a great everyday filter bottle with a super-affordable price tag. The Hydros reportedly uses a coconut based filter, which is said to aid purity and deliver the best taste on the market. We were more taken by the 150 uses although at $27 it isn’t exactly bargain basement. This one is more for those of you who really go for taste over value. 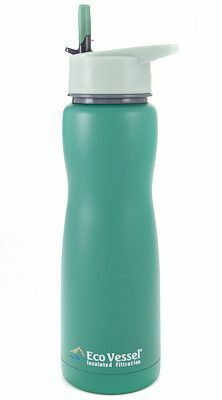 The CamelBak combines water filtering with a spill proof design. This one is especially good when bobbing around on the treadmill or whilst travelling. At $18 dollars, its one of the better value filter systems on the market too. The Eco Vessel combines a vacuum seal with a water filter to deliver ice cold water whenever you need it. At $37 it is the most expensive bottle on our list, but if you regularly spend time in warm environments, then this could be a real winner for you. This bottle has gained some popularity with cyclists too, as its ability to keep the water cool all day works well on longer cycle rides. The Oko is the most technologically advanced bottle on our list, as it uses advanced Nasa technology to deliver super-pure water. At $22.95, it delivers a combination of cool tech with a striking design (we love the lid clasp). 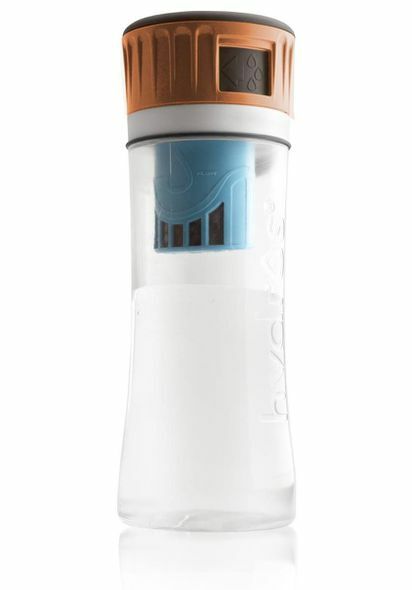 This is definitely a good pick for anybody whose interested in the tech but who ultimately wants to drink the purest water possible.